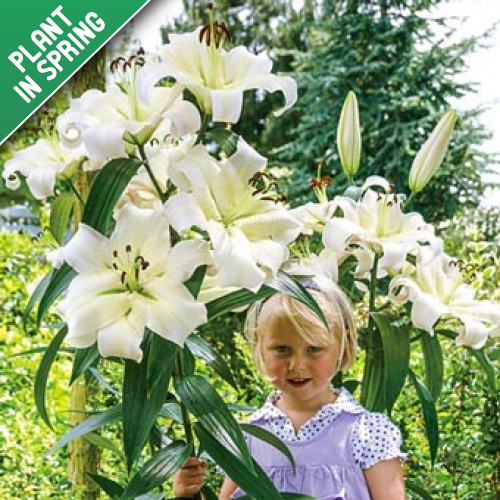 Spectacular, pure white blooms of impressive size grace this amazingly tall Lily Tree and make a lov.. 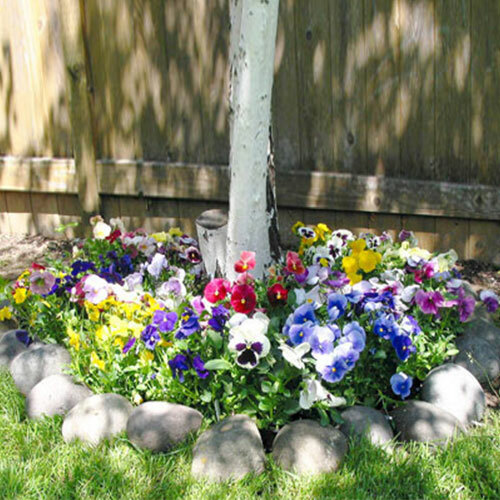 Protect and beautify your trees at the same time with this easy-to-use tree ring designed for full s.. 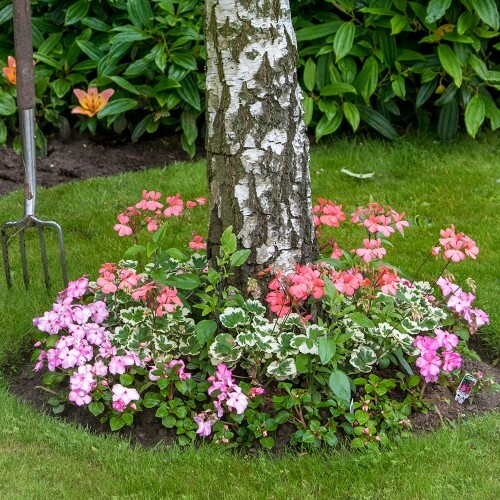 The Tree Shade Pre-Seeded Flower Mat is a border garden seed mat that will beautify the area s..